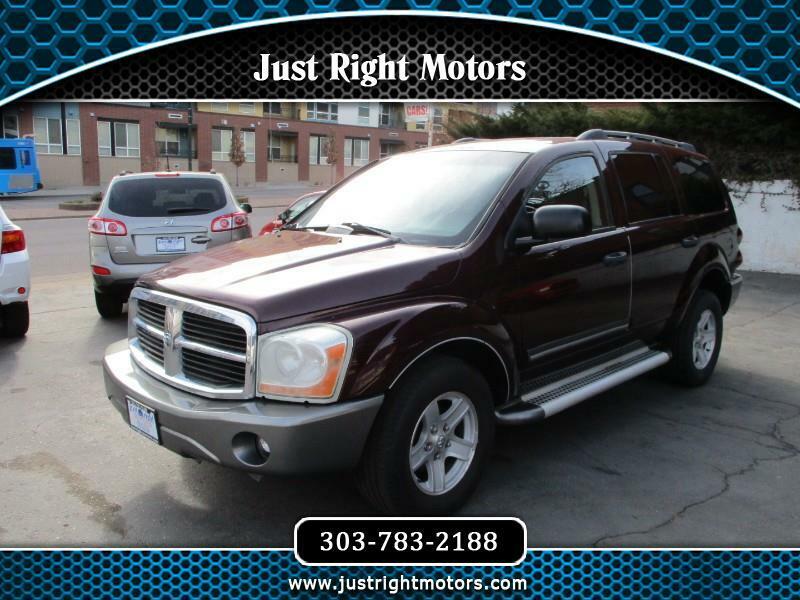 Very clean 1 owner Dodge Durango. Third row seating for the big family. 4WD. Clean carfax with an impressive 56 service records. Well maintained. Just serviced and ready for anything!